How transaction monitoring helps to improve your conversion funnel? The word “transaction monitoring” can be intimidating. But in reality, it’s one of the most powerful way to improve your conversion funnel! Whether you sell products or services online, you want visitors to take specific actions on your site: Sign-up for a newsletter, fill-out a contact form or even make a purchase. But what if one part or your funnel is broken? Well, you might notice it after seeing the gap in Google Analytics… but this will be too late! We already discussed the importance of monitoring your site uptime. In this article, I’ll show you how transaction monitoring helps to improve your funnel and give you 3 concrete examples to use on your business! Why is it crucial to monitor your funnel? How does “transaction monitoring” work? Why monitoring your funnel is crucial? 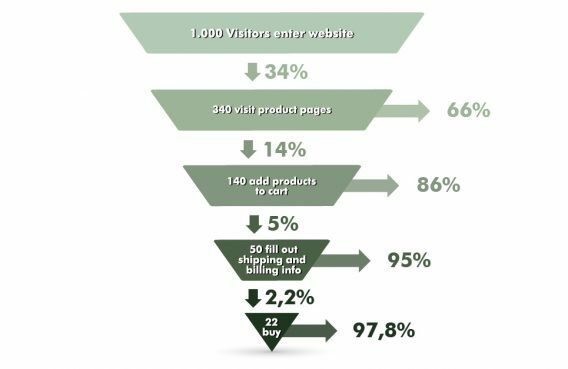 Converting visitors into customers is hard! The constant challenge for any digital experts is to bring enough traffic and make sure the funnel is optimized in order to increase the conversion rate. But what if visitors can’t perform the desired action? Like confirming an order or submitting a form on your site… The problem is that visitors won’t tell you about it and will simply go to your competitors! You will end up with frustrated users and sales opportunity loss! 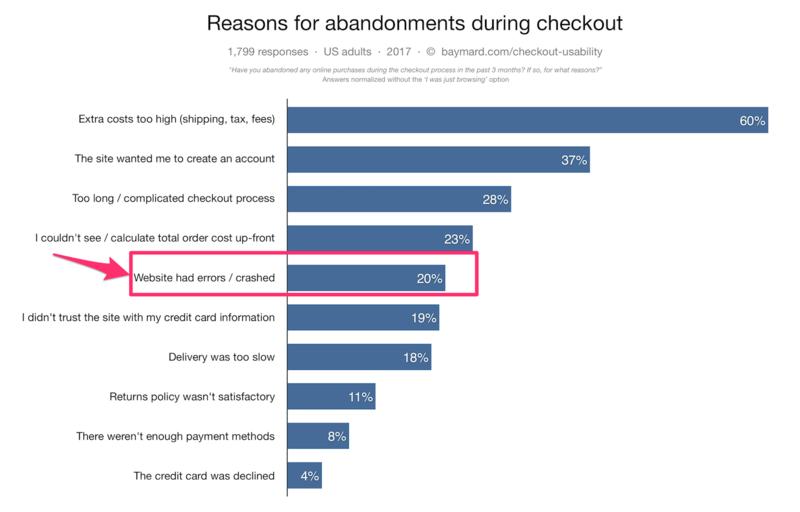 A recent study actually showed that website crashes is one of the main reason for cart abandonments on e-commerce sites. And only testing a single URL is not enough! They don’t magically convert by landing on your “thank you” page. No, instead they go from one page to another, make multiple clicks and then eventually convert. Monitoring each page of your funnel separately is useless! As there are multiples actions, only checking a server response code with a simple “PING” is not enough. That’s the reason why using a transaction monitoring becomes handy! How does transaction monitoring work? Transaction monitoring allows you to simulate the visitor interaction on your site… automatically! Based on a defined scenario, internetVista will try to access to multiple pages and take actions on your website… just like a user. If we take an an e-commerce site for instance, this could be replicating the entire buying process from choosing a product to confirming a purchase. If yes: How long does it take to load? For each step of your funnel, you know exactly if visitors can access and how long it takes to load! 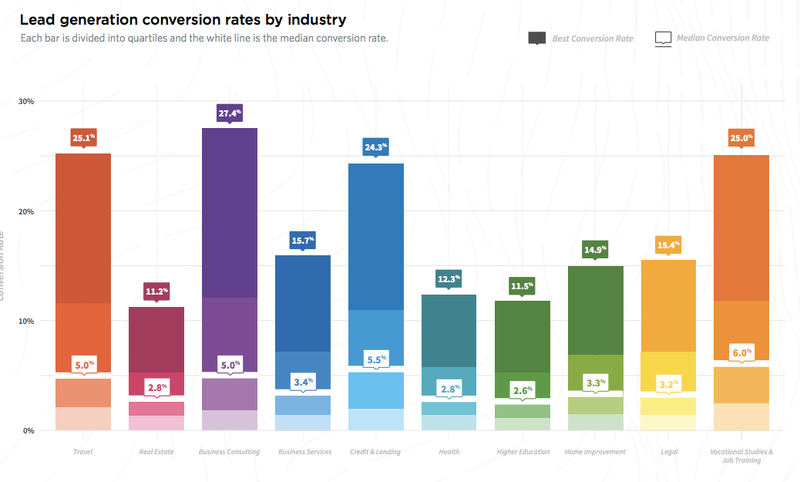 Want to monitor your conversion funnel? Shoot us an email! 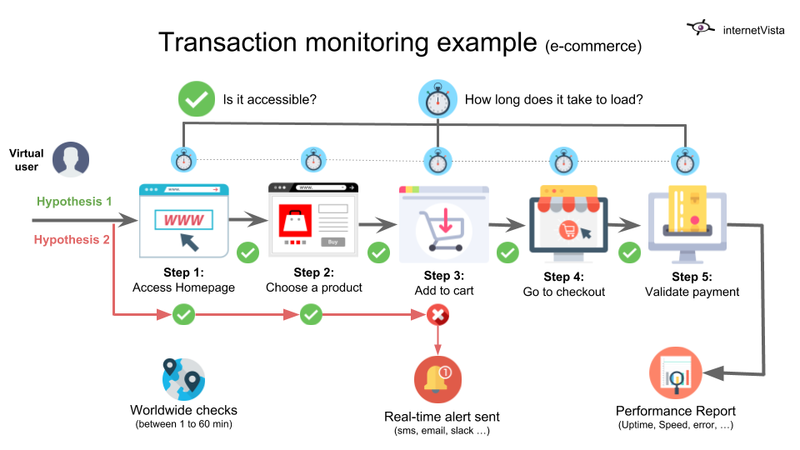 Transaction monitoring can be used for any type of website, not only for the e-commerce. Below, you’ll find the 3 most common usages that we see from the most performing companies. From 2% to 6% for all industries. That’s the average conversion rate for lead form submission. To increase your chances to see your rate going higher, we suggest you to monitor your sign-up process. This way you’ll be sure to never miss any leads thanks to a web form working properly! internetVista is fully capable to simulate the submission of data for a contact or submission form. 💡 Pro tip: Add a matching sentence when simulating your form! Reducing the average load time by 1.6 seconds would increase annual revenue growth by 10%. This is what wolfgang digital found after analyzing 143 millions ecommerce sites. But what’s the point of having a fast website if it’s not accessible? Our recent reports showed that, in average big ecommerce sites were down 2 hours/month! While online retailers have critical pages they should watch, monitoring the buying process should be a priority! 💡 Pro tip: Add an extra check & be alerted when your product is out of stock! Are you running a SaaS business? Then, bear this in mind: When your login area is down, you prevent customers to complete their job! 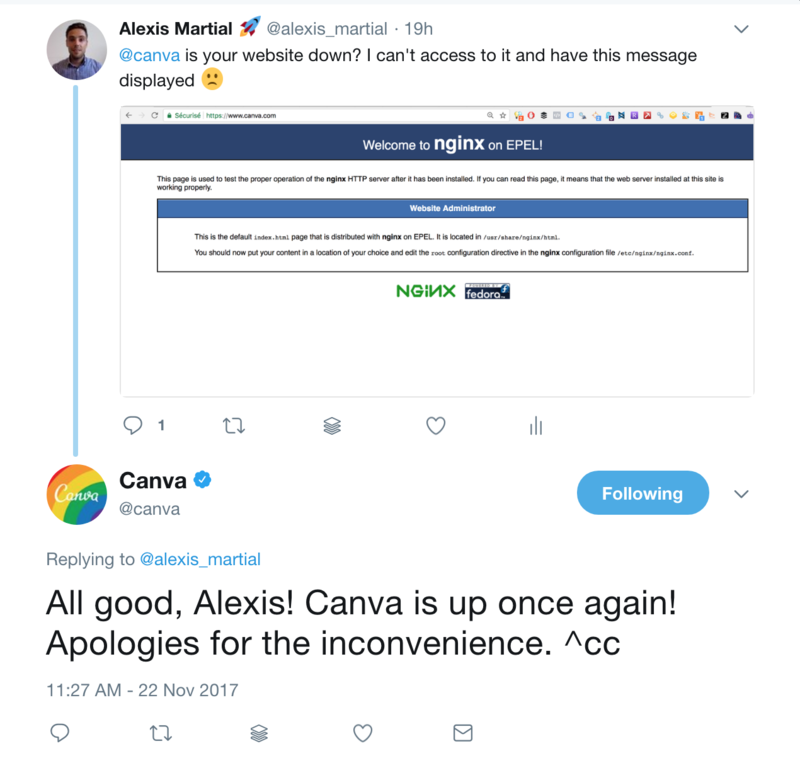 A few months ago, I needed to use Canva for creating and designing images but I couldn’t log myself… the site was down. Result? The outage lasted 3 hours and I had to postpone my task! 💡 Pro tip: Test your sign-up process too! Don’t stop at only monitoring your funnel! You shouldn’t limit yourself to the above examples. Because the idea behind transaction monitoring is, to improve the user experience on your site! Need help to monitor your conversion funnel? Shoot us an email! Does your login, sign up or check-out flows work smoothly without issue? Those are serious questions digital experts should be able to answer. Because when you don’t, you’re not only killing the user experience on your site but also missing a lot of sales opportunities! 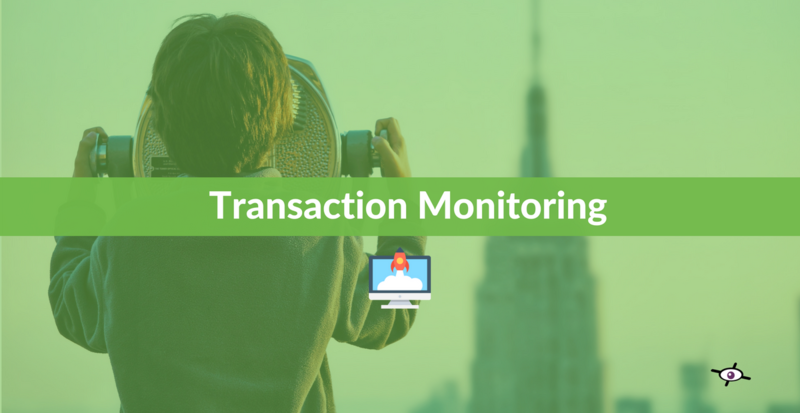 Transaction monitoring is a must have for any business running online. Because it allows you to test crucial interactions on your site and to react fast when something goes wrong. Stop “assuming” everything works… instead start checking it! De eenvoudige, effective en flexible monitoringoplossing! Word ook een performant bedrijf! Probeer InternetVista 30 dagen lang gratis. Inschrijven gaat gemakkelijke, snel en isvrijblijvend.